Lulu is a mixed-race little girl who likes to play and have fun with her family and friends. Come to the seaside with Lulu and paddle in the sea, build sandcastles and eat ice cream for tea! 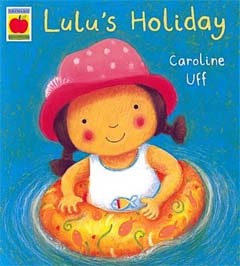 Lulu's Holiday is a picture book with lovely images of Lulu on holiday with her family. 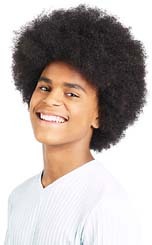 It's a great first book for young children to see other mixed-race families doing everyday things. Lulu's Holiday is available at bookshops to buy now.